In the form of an encyclopedia, the book presents a panel of contemporary artists in the fields of painting and sculpture. Each artist is already widely recognized in their style by art professionals and constitutes the first volume of a long series dedicated to arts. This book allows to find oneself within the rather closed and eclectic world of contemporary art. It presents to the amateur, artists of different style but whose talent is already recognized. 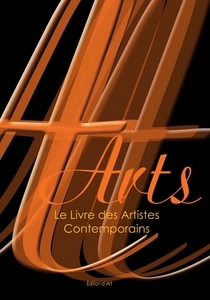 Georges Lévy publishes besides « La Gazette des Arts » in which he presents in each issue different artists, some of them being in the Livre des Artistes Contemporains.